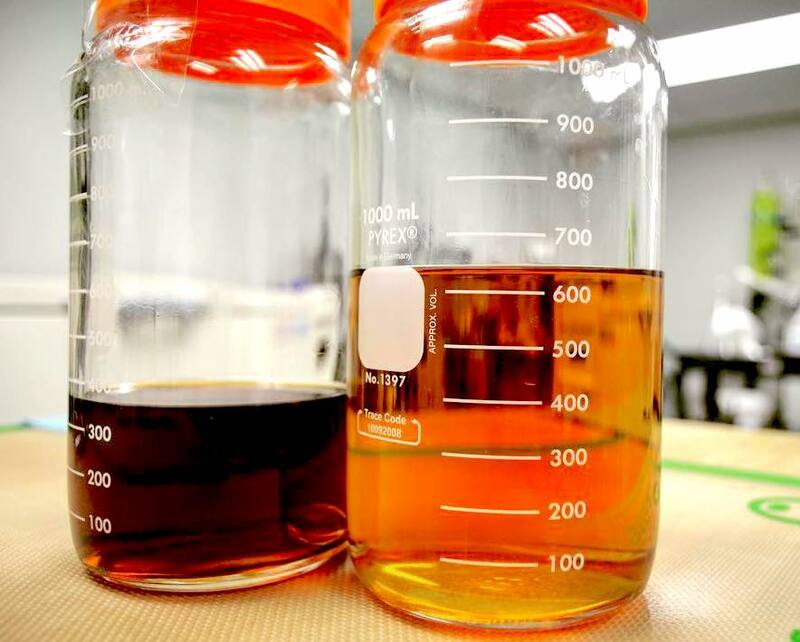 At Pure Magic, we strive to be the best in the industry by using the highest quality cannabis for our extracts, and by providing an affordably priced product for our customers. 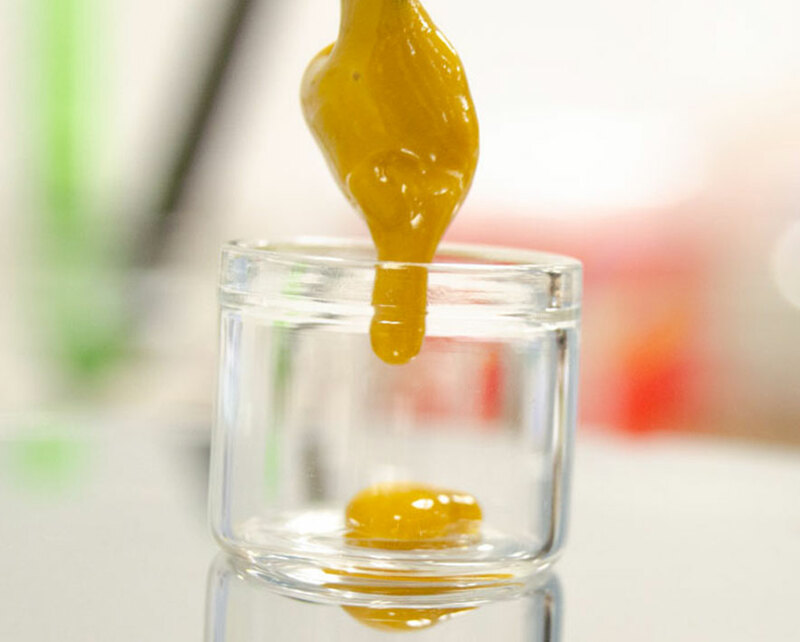 We offer a wide range of cannabis extracts including BHO wax & oils, live resin, shatter, terps & diamonds, as well as clear distillate that we use for our half & full gram vape cartridges. 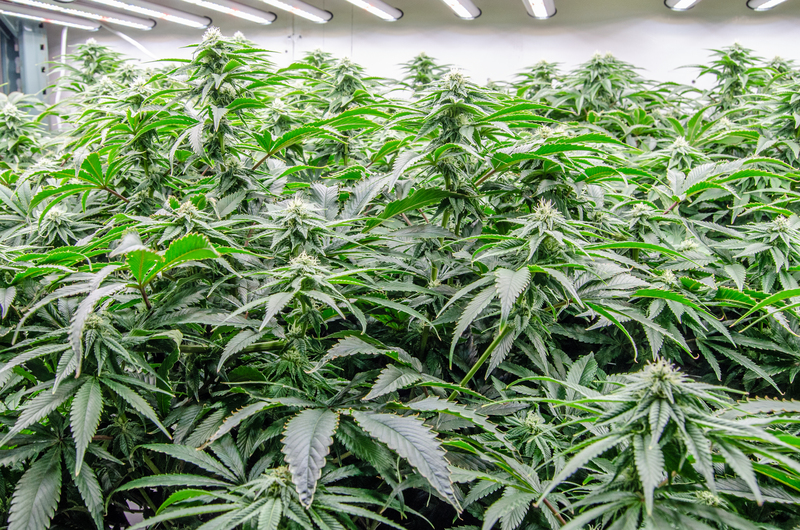 When you buy Pure Magic products, we promise that you will receive a high quality cannabis that is sure to satisfy your needs. I want to Join the Pure Magic Group and receive all the latest news via email. I want to Join the Pure Magic Group and receive all the latest news via email. Sign me Up! Copyright © 2018 Pure Magic Group. All rights reserved. This Product has intoxicating effects and may be habit forming. 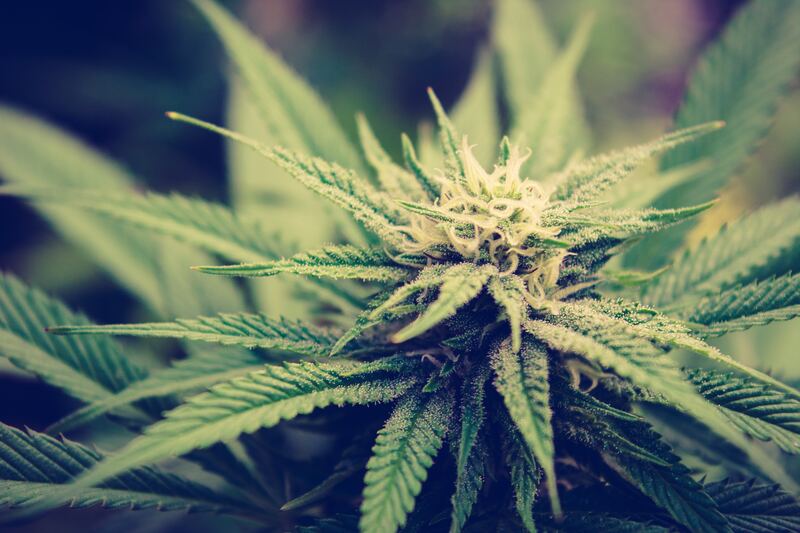 Marijuana can impair concentration, coordination and judgment. Do not operate a vehicle or machinery under the influence of this drug. There may health risks associated with consumption of this product. For use only by adults 21 and older. Keep out of the reach of children.